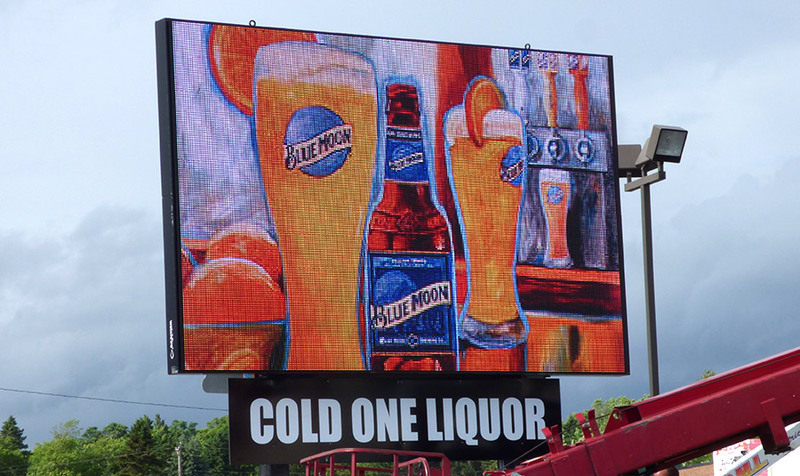 Cold One Liquor tasked Think Digital Signs to build an enormous 10’ by 16’ 16mm message center sign. 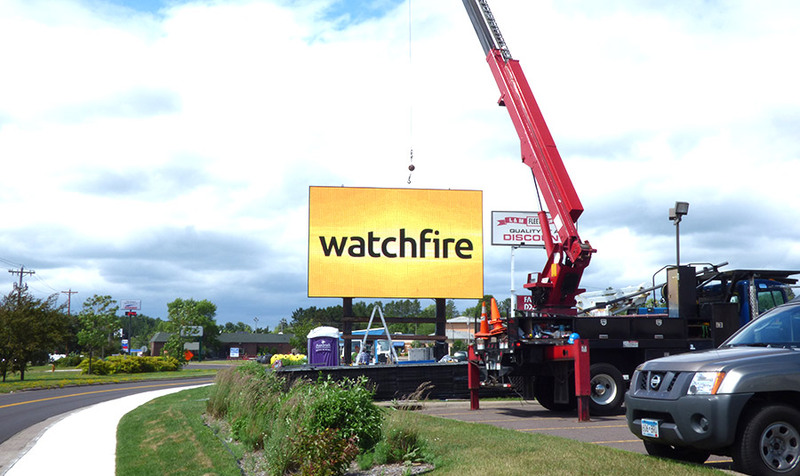 This one-hundred and sixty square foot sign makes an impact all vacationers headed to northern Minnesota through Cloquet, MN. 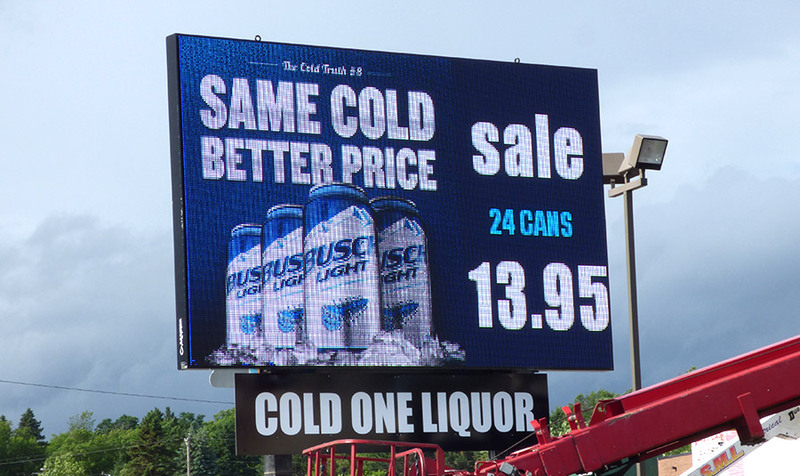 Cold One’s sign leaves a lasting impression on customers that drive by prompting many to come in, but the sign also promotes the movie and event venue that is on premise. 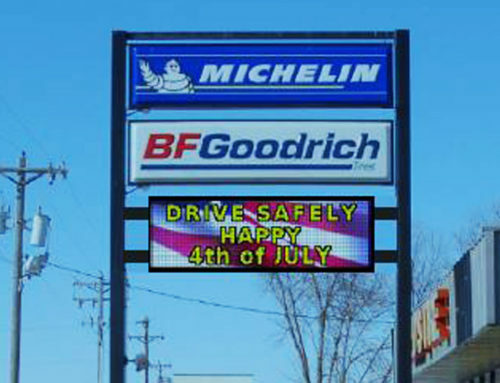 The electronic message center allows owners to promote products in a larger than life way!